While any fan of the Champions League over the last decade could tell you that Liverpool tends to fare well against the Spanish might of Real Madrid (once pulling off a 5-0 aggregate score), there is now no doubt that any current watcher of Europe’s elite club competition can tell you that Liverpool has been proven to be out of their depth. 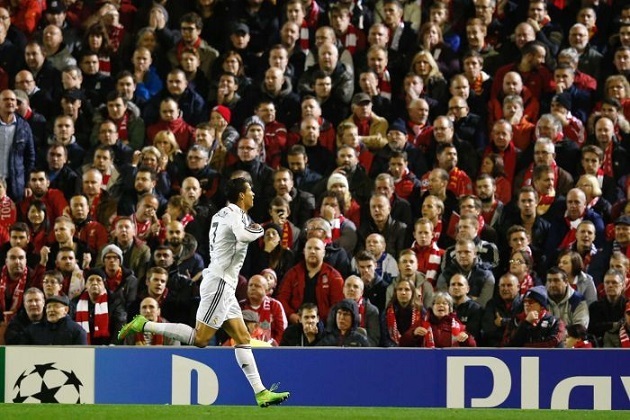 While 3-0 may not look like an absolute thrashing by the mere scoreline, the play on the field suggests that this was Madrid showing that Liverpool are no longer one of Europe’s elite and that the reds might not belong back in the Champions League (yet). 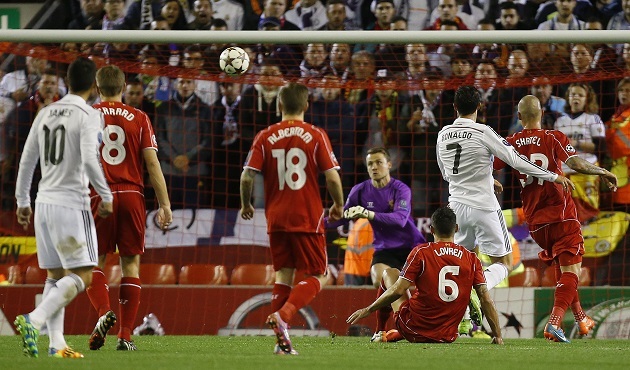 The Balotelli jersey-exchange aside, Liverpool was lucky to catch Madrid on the week of the Clasico. Had Madrid not been looking towards Barcelona, the score could have easily (very easily) been upwards of 5-0. Madrid made Liverpool look shockingly similar to the level of squad that people hope to find in their group when the draw is performed. Not only did Liverpool get exposed (again), but serious questions have now been raised about whether Liverpool really needed this competition to clutter their schedule. The easy answer is “yes.” The Champions League brings in a ton of revenue for Liverpool and it gave a set of fans something that they truly deserved. However, to think that this squad, devoid of a world class attacker like Suarez, was ready to juggle this type of fixture list and still be able to compete would be a serious act of folly. While Liverpool’s form was exemplary last season, their serious lack of other fixtures as the spring wore on was one of the keys in their 2nd-place finish. 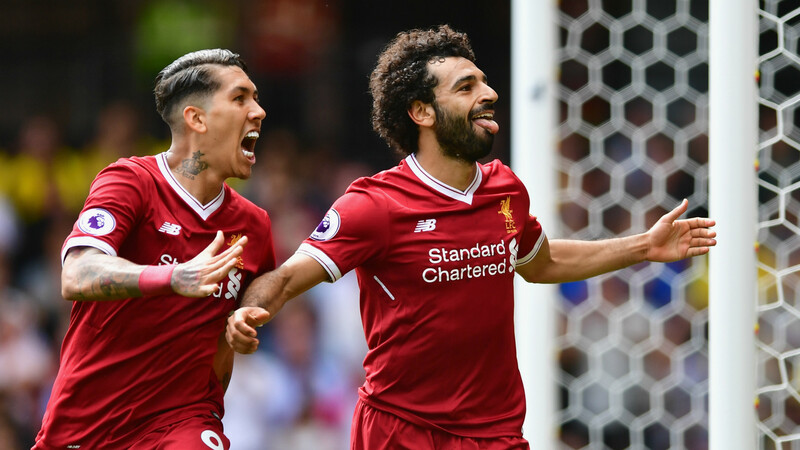 Had Liverpool been fighting on multiple fronts, it would seem unlikely that they would have been able to stay in front of a late-surging Chelsea within the BPL last season. While burying Liverpool at this point would be extremely premature, it does show that Brendan Rodgers is still quite a distance away from creating a club that resembles the Liverpool of old (or, even the Rafa Benitez era). Calling for his head, however, is ridiculous and should be ignored (even if Liverpool are bounced after the group stage). Rodgers is painfully aware of the defensive frailties of his squad and any manager at this level will be addressing them at every practice. The 2014/15 Liverpool are still searching for their identity. Last year, their identity was to fly off the energy produced by a constantly dangerous Suarez and an increasingly menacing Sturridge. While Sturridge will return, the squad will need to become a goal-threat from across the pitch and will need to keep games from turning into “which team can win 5-4.” Madrid left Liverpool in ruin and the building blocks need to emerge sooner rather than later. If Liverpool still looks like this in January, a mid-table finish and a frustrated tournament record will leave the reds with an impossible mountain to climb.